It seems that these days everyone has their own way of staying productive and organizing their time a schedule. There are multiple email platforms that different companies use along with different mobile platforms and integration may be an ongoing issue for many businesses. The problem becomes that we have SO MANY ways to communicate these days, that it’s difficult to centralize a plan of attack for daily and ongoing projects. Forget the notes, forget the emails, forget drawn out meetings where nothing gets accomplished, and say hello to Asana – the replacement for overwhelming daily email. Asana is essentially a productivity and task tracker for businesses to remain on the same page. 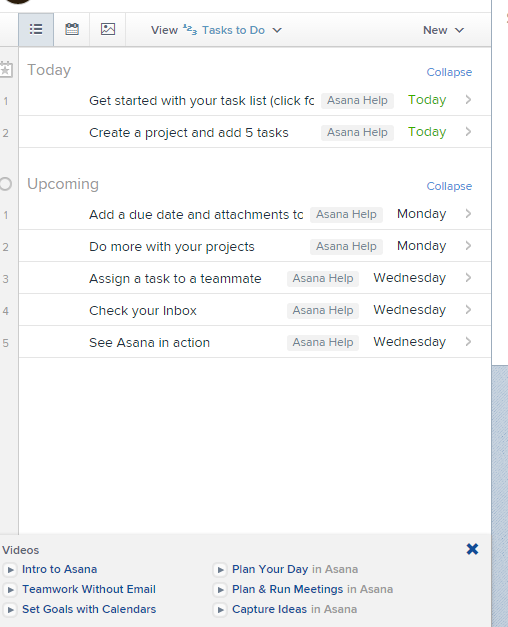 Project management has changed, and with the Asana app you can view dashboards, send attachments, invite members, set deadlines, and most importantly – get notiifcations on your phone without sifting through unrelated emails that only distract you and slow you down. Keep everyone on the same page and focused regardless of whether they are a part of your organization or not. Using contractors for certain projects and unsure of their progress? Asana can keep you connected and updated daily? Working remotely and trying to get some files that are lost somewhere in your email? They’re in your project folder on your app. Asana is free for up to 15 people, but can be expanded through premium pricing plans that best fit your business. Let’s make life and business simpler. Check out Asana today!